Minibeast “Free Will” 150g colored vinyl record (comes with a download card). T-shirts are also available. 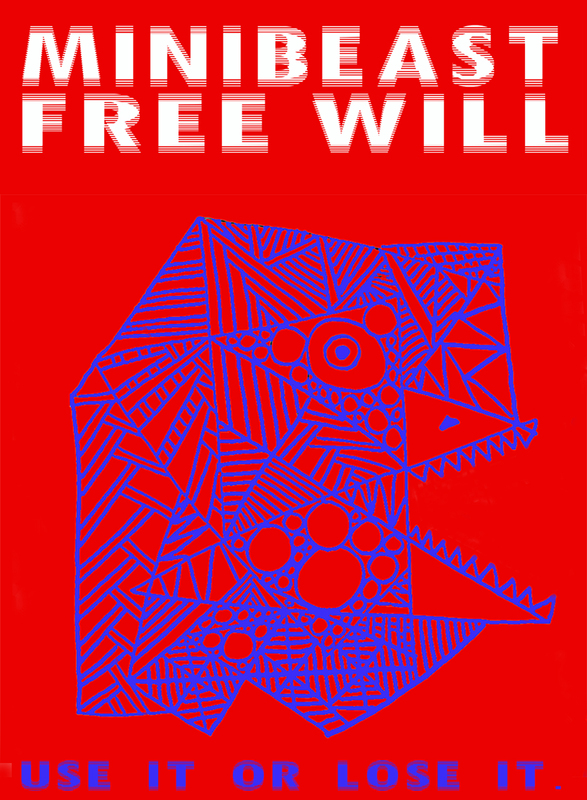 “Free Will” bird design by Jay Hatfield and t-shirt design by Peter Prescott. Buy Minibeast merchandise here.